Thundercat has been under the radar recently. He quietly released the single “Bus in These Streets” nearly half a year ago but since has made no hint of any new music. That changed today when he released the song “Show You the Way” featuring Kenny Loggins and Michael McDonald, as well as revealed that his new album Drunk would be available February 24. “Show You the Way” features Thundercat’s signature high-pitched singing and smooth instrumentation, and Loggins and McDonald both lend their voices to make the single even smoother than I thought was humanly possible. 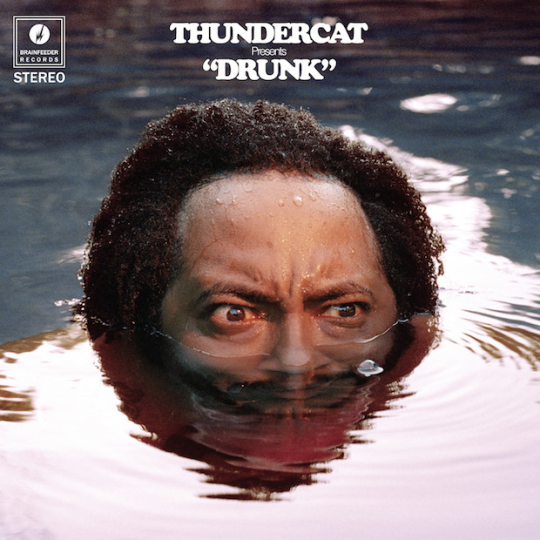 Along with the new song and album release date, Thundercat released the tracklist for Drunk. At 23 tracks long, the album is going to take time to fully digest. Check out the tracklist below (which includes some noteworthy features), and listen to “Show You the Way” here.